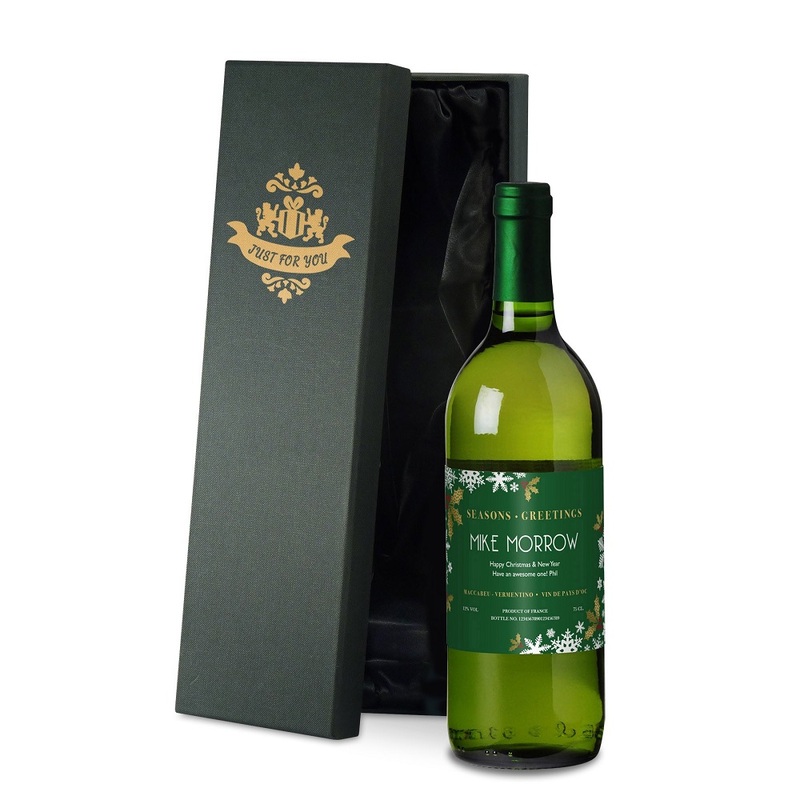 Whether this Personalised Winter Snow White Wine & Gift Box is a gift for Grandad or friends, we’re sure it will go down a treat! 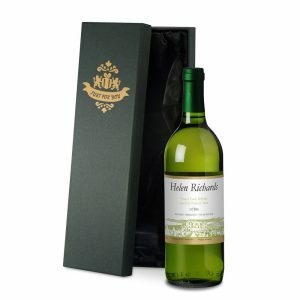 The wine, is a crisp and dry Sauvignon Blanc with aromas of grapefruit and gooseberry, with an attractive herbaceous edge, and is beautifully presented in a silk lined gift box. 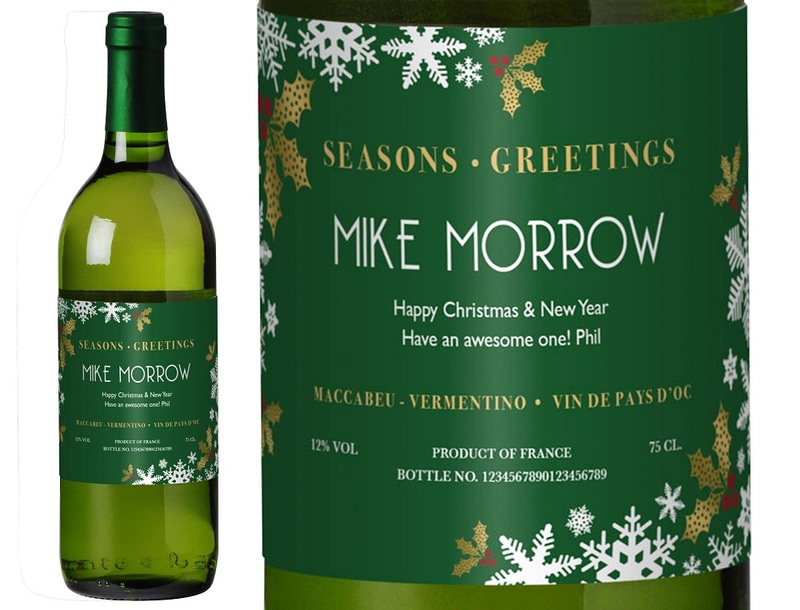 Ideal for drinking with a meal or savoured on its own, this superb smooth, fruity French VDP white wine with a personalised label, will turn Christmas this year into something special for the wine connoisseur.